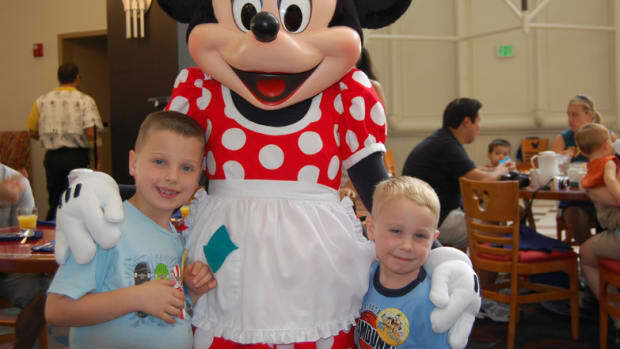 Traveling with kids couldn’t be easier with meal plans, fast-passes and the Disney app (which estimates wait times for various rides). 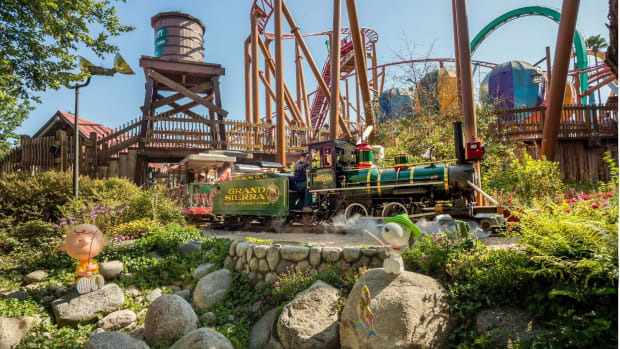 Plus, the great thing about this kid-friendly destination is that Disney does not rest on its laurels. Every year they introduce new rides, restaurants and Disney magic. 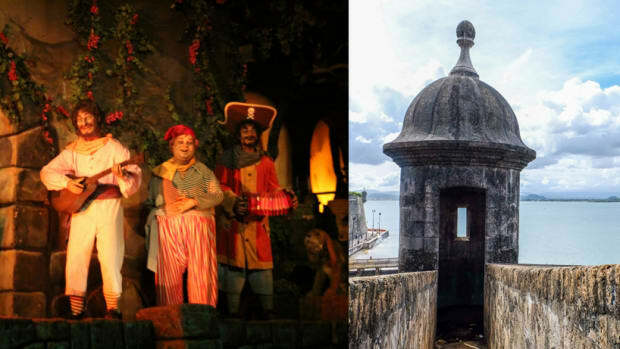 So if you’re planning your 2016 getaway, here’s what you need to know. 1.Night safari atAnimal Kingdom Lodge. It’s hard not to be wowed when you come within inches of zebras, giraffes, wildebeest and warthogs under cover of darkness with night goggles at the ready. This family-friendly attraction is definitely one of the nature highlights well worth putting on the itinerary. 2.The overwater bungalows at the Polynesian Village. Finally, they are ready—and they’re gorgeous. Disney’s version of over-water bungalows really does compare to those in Bora Bora, plus there are plenty of bells and whistles. There’s the plunge pool, private deck from which to see the Magic Kingdom fireworks (complete with music at the touch of the button), two full bedrooms, two full baths, a ginormous living room/kitchen area, plus plenty of “secret” murphy beds for the kids to discover (complete with whimsical décor and private nightlights). This really makes traveling with kids easy and fun. 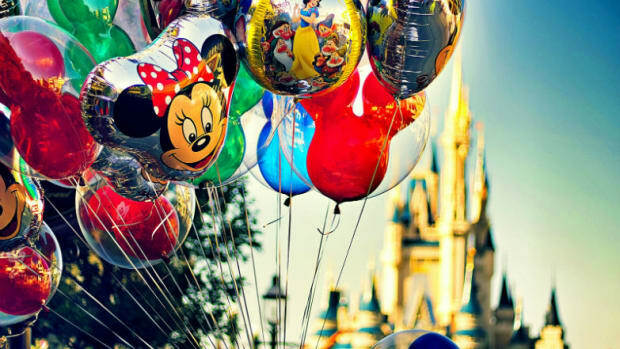 3.The unveiling of Disney Springs. What used to be called Downtown Disney is now officially called Disney Springs, and the number of shops, restaurants and entertainment venues doubles from 75 in 2015 to 150 in 2016. If you’re a foodie, this is where you need to be (plus there are lots of kid-friendly choices). Morimoto Asia is a must: the Peking duck, sushi and dim sum are simply delicious. Other new restaurants in Disney Springs include: Sprinkles (a cupcake bakery); STK (a steakhouse); The Edison (American cuisine with live entertainment and a great cocktail bar) and Blaze Fast-Fire’d Pizza (great for kids). New retail shops include: UGG, Lilly Pulitzer, Zara and Tommy Bahama. 4.Star Wars in the sky. With all the excitement of the new Star Wars movie, this is sure to be a huge hit. The Symphony in the Stars: A Galactic Spectacular fireworks display combines great music with amazing imagery. Hollywood Studios may just bump the other parks out of the water when it comes to nightly entertainment. 5.Star Wars on the ground. With the release of Star Wars: The Force Awakens, Hollywood Studios has released a bunch of new additions in the fight between good and evil. The Jedi Training Academy, which has long been a favorite if you’re traveling with kids, is upping the fun factor by adding new characters and new villains to the battle. The Star Wars Launch Bay and Star Wars the Adventure Continues are new interactive experiences including meet-and-greets with a slew of intergalactic characters, behind-the-scenes clips and paraphernalia from the movie, and on-site locations that will have your kids feeling like they are in definitely in a galaxy far, far away. 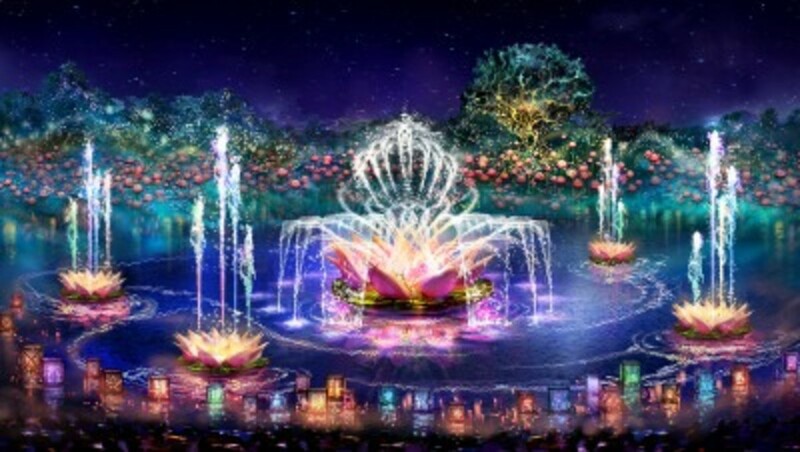 6.The new Rivers of Lights show.Animal Kingdom is upping the ante with its Rivers of Light after-hours show. When the sun goes down, the Animal Kingdom comes alive with music, dancing, colorful entertainers, floating lanterns, and amazing feats of water. 7.More Frozen fun. If your child loves all things Frozen (and really, who doesn’t? 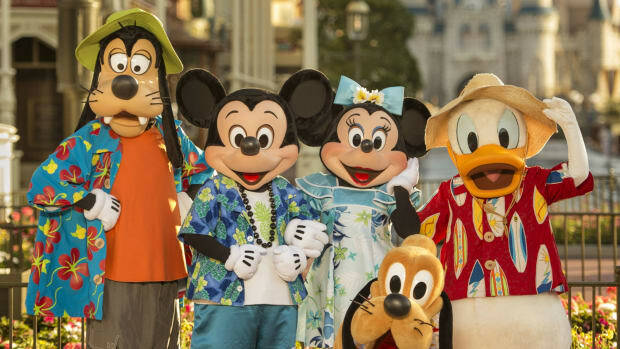 ), then Epcot is the place to visit in 2016. 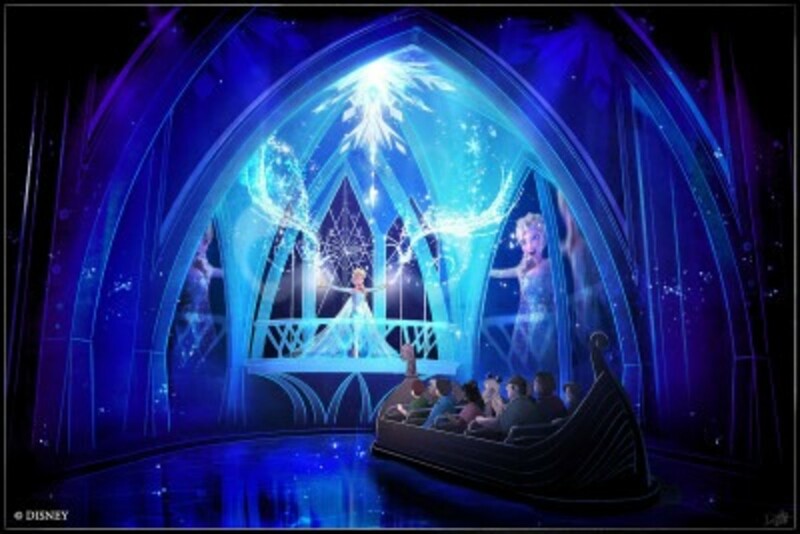 The much-anticipated Frozen Ever After ride will make its debut, making Epcot even more kid-friendly. Located in the Norway Pavilion, the Frozen Ever After ride replaces the Maelstrom water ride, which has had its home in Epcot for 27 years. At the new ride, kids (and adults) will board log canoes that will transport them to the famous mythical city of Arendelle, a magical land where winter meets summer thanks to Elsa’s magical powers. 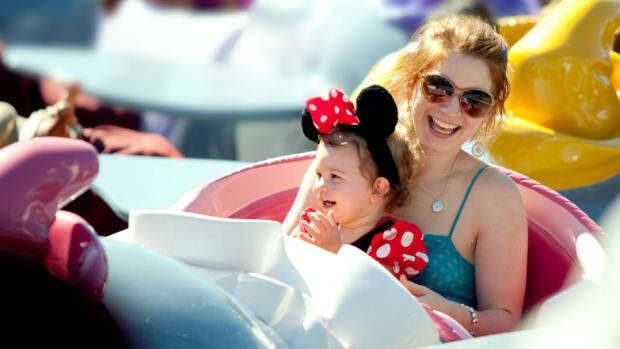 The ride goes through the Bay of Arendelle and on to Elsa’s Ice Palace where the famous Let It Go theme song will be playing as favorite characters from the show make an appearance. Scenes from the movie, new lyrics to favorite songs and an interactive winter wonderland await. There will also be a meet-and-greet location where kids can interact with Anna and Elsa in the flesh. 8.Soaring around the world. Fly above some of the most amazing places on earth in the new Soaring debut at Epcot. Make sure this is one of your fast-pass choices, as it’s going to be a big. 9.Kilimanjaro after sunset. Ask anyone who has ever been on safari, and sunset is when the magic happens. The sherbet sun melts into the savannah as the animals come alive. 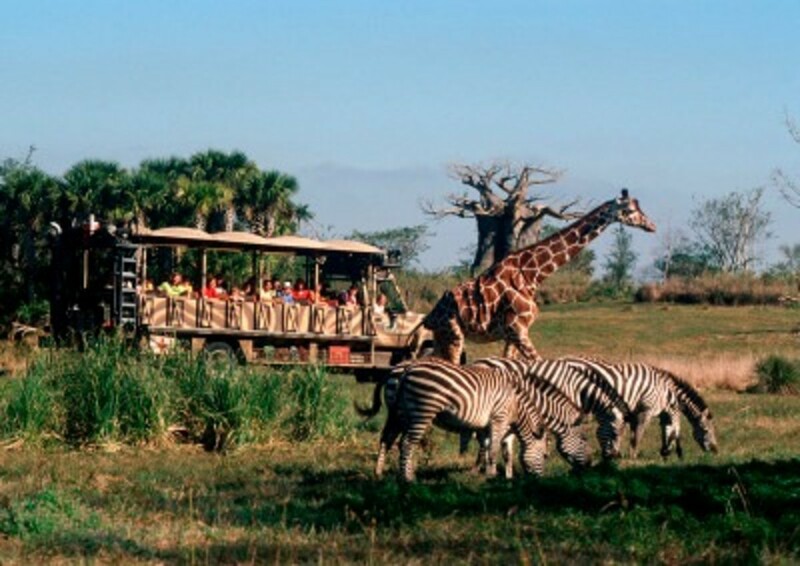 Well, Disney’s Kilimanjaro Safari daytime ride has long-been a hit, so they are extended this attraction after sunset starting in the near year. 10.And for 2017… Of course you need a little something to look forward to down the road. 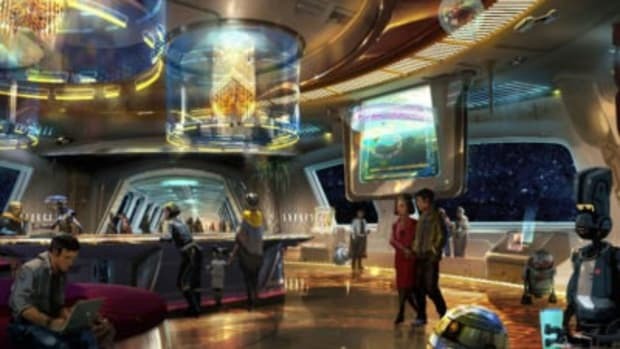 Disney, in partnership with Star Wars, is planning their largest single-theme land expansion ever. Piggy-backing on the hype of the movie Star Wars: The Force Awakens, this new area in Hollywood Studios will be introducing a new planet—some characters and places will be familiar, some all new. Two big adventures in this 14-acre land expansion include getting kids (and adults) behind the controls of the Millennium Falcon for a secret flying mission, plus battling it out between the First Order and the Resistance in the never-ending fight between good and evil. This new Star Wars land will make sure Hollywood Studios is a family-friendly draw for many years to come.